Planted May 2009. A Medium Treee, growing between 25′ to 50′ tall at maturity. Goldenrain Tree , Koelreuteria paniculata, is a native of south east Asia, beloved for the golden blossoms which later turn to masses of inflated pods. 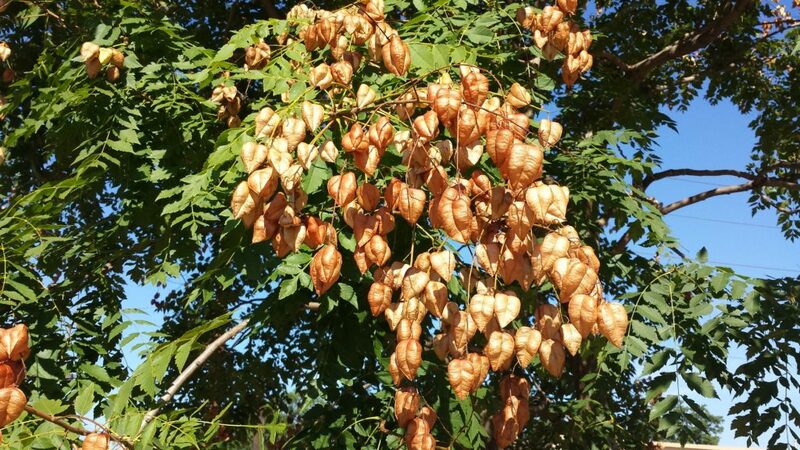 A Goldenrain Tree will mature between 25′ to 50′ tall, about as high as a house. It’s a great lawn tree and tough as nails street tree. 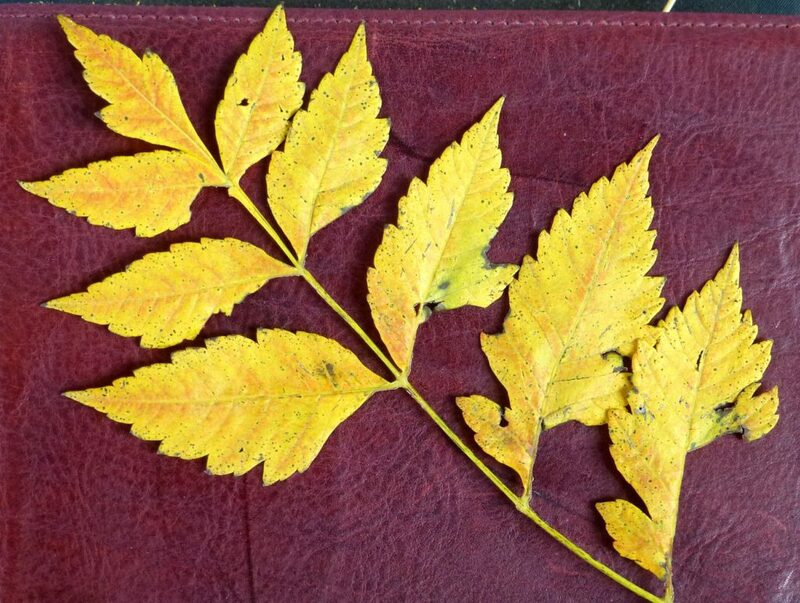 Look for our Goldenrain Tree in the south end near the flagpole. 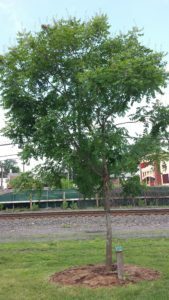 The Dumont Shade Tree Commission has approved the Goldenrain Tree (M) for the Adopt-A-Tree Program. To Apply for an Adopt-A-Tree, contact Borough Hall, or Click Here.